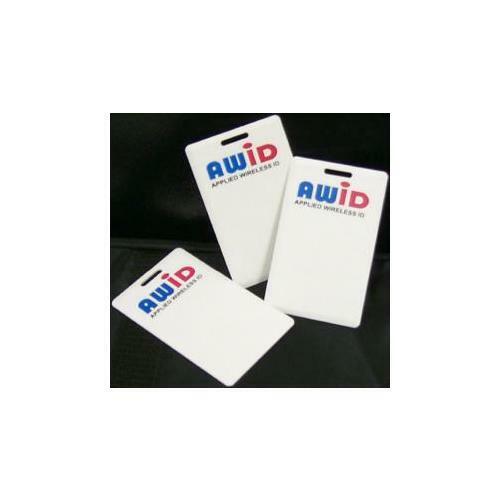 Applied Wireless Identifications Group, Inc. / Awid is acclaimed brand and manufacturer of state of the art RFID modules, tags, and readers and has a keen sense of the market pulse. 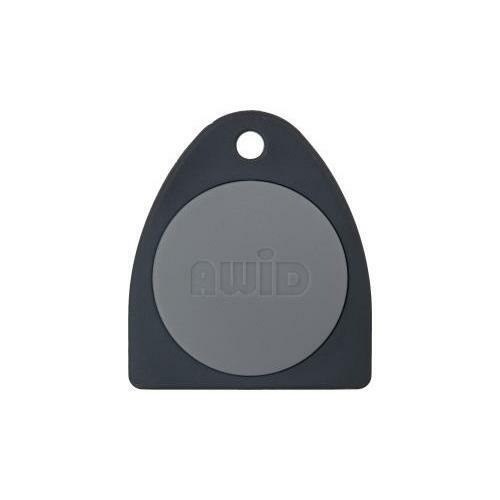 Awid proffers profound focus on OEM, VAR, Distributor, and SI Channel Management. 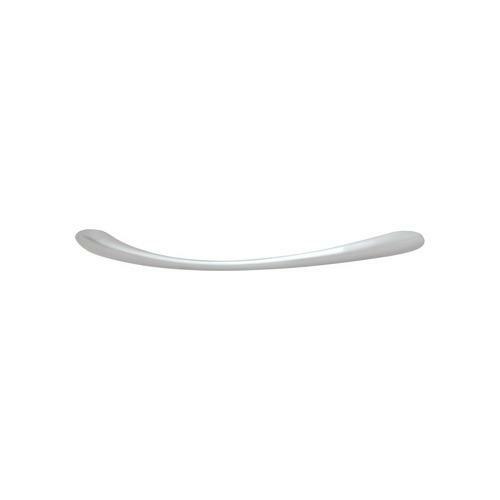 Expertise in Radio Frequency (RF), Antenna, and Communication Systems make Awid the best in the industry when precision and unstoppable performance are paramount. 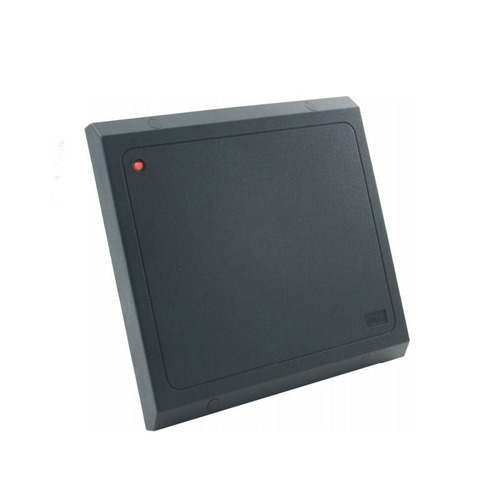 Access control solutions offered by Awid come with the natural flair of immaculate designing and respond to a broad array of customer and project-specific requirements. 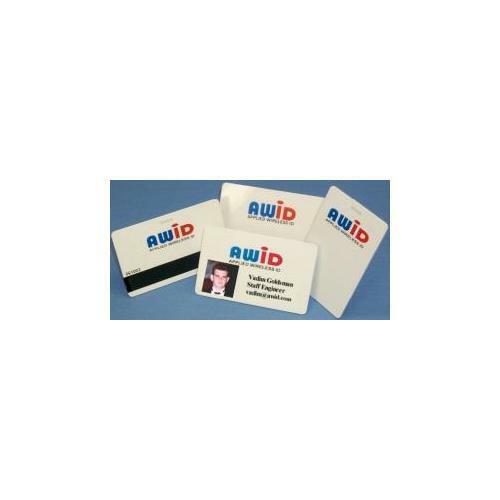 Low and Ultra-High frequency Readers and Credentials available with Awid are designed to integrate smoothly in virtually every type of environment assuring you a perfect blend of quality, performance, and longevity. In fact, Awid is always on a front foot to accept challenges of various project specific requirements and provide satisfying RFID products and solutions. 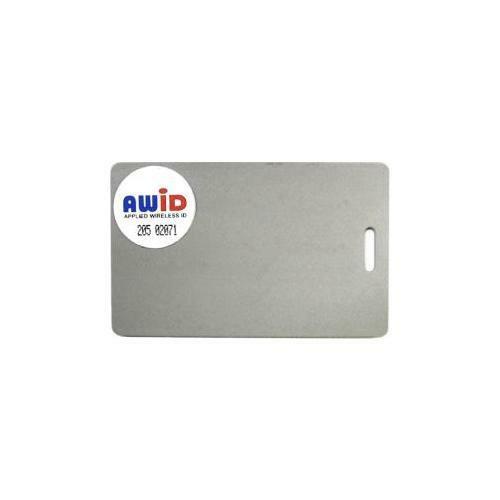 The best of the engineering at Awid ensures the perfect ROI. 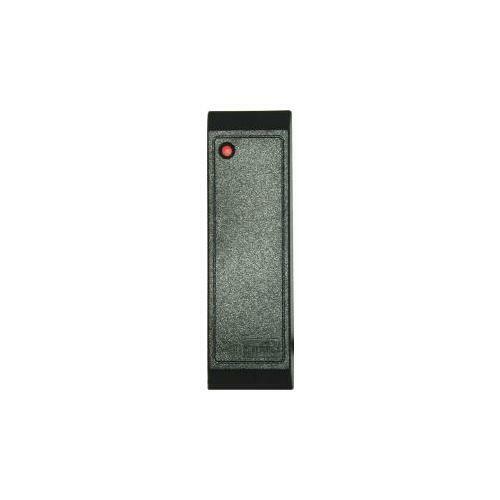 The plethora of products available with Awid offers an intuitive interface. 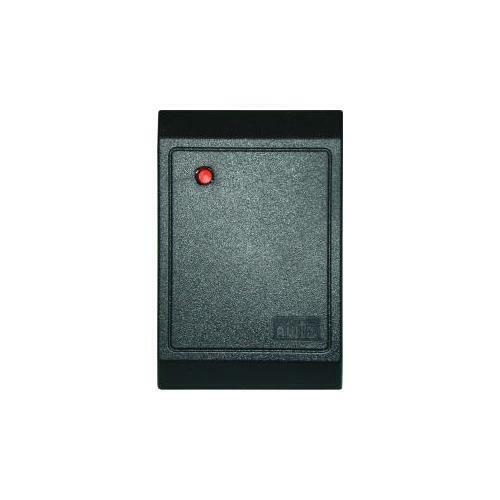 In fact, Awid pioneered the Long Range Readers changing the face of the security and access control industry. 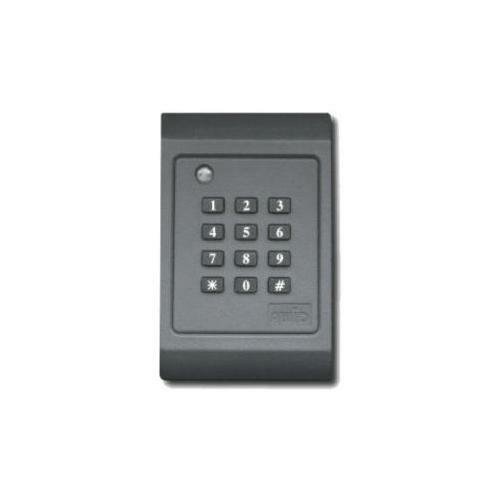 The classic world of Access Control, Asset Management, and a plethora of Solutions available at Awid has a capacity of real time transformation.